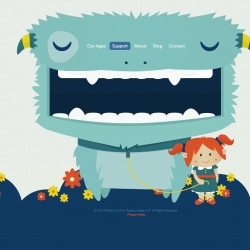 App designers, Playtend, have an adorable monster website. 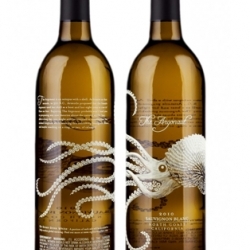 Thinking outside the bottle, a look at innovative wine packaging. 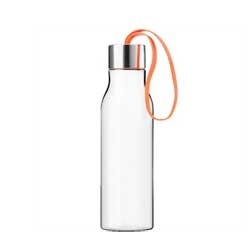 Beautiful BPA-free water bottle from Eva Solo. 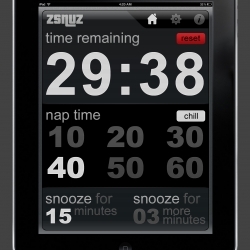 zsnuz beautifully designed app… sleek, modern, and minimalist… unique feature: snooze before you nap. 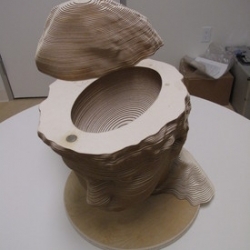 After making a 3D rendering of his son's head, Carl Bass laser cut it, and assembled with a hidden compartment inside. 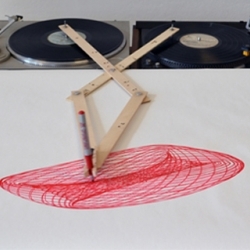 Drawing Apparatus by Robert Howsare | The American designer presents a new drawing tool. 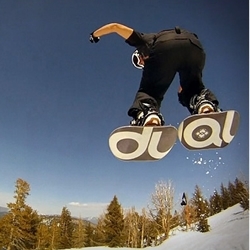 Dual Snowboards gives users a freedom never possible with a regular snowboard. 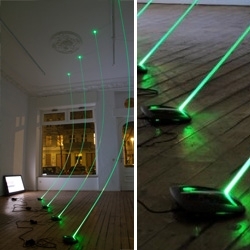 Beautiful light installations by Chris Fraser. 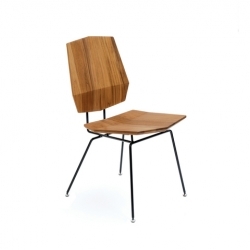 The new Claudio Chair by Arquitectura-G.
Marshall Fridge is as cool as rock'n' roll. 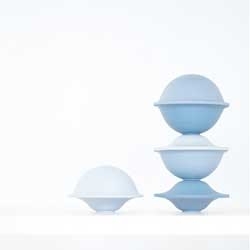 Chapeau bowls, a beautiful set of porcelain bowls by Milia Seyppel. 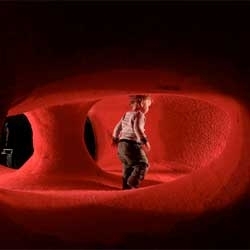 Tuft Zürich, Numen/For Use's installation made from tape and carpet. 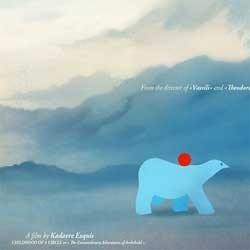 VIDEOChildhood of a Circle by Kadavre Exquis, a charming animated story of Archibald, a creature to whom nothing ever happens as he sees his routine changed by the arrival of a mysterious circle. 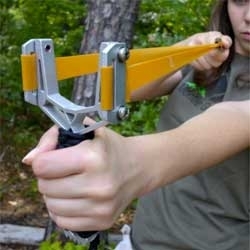 The pretty awesome Montie Gear Y-Fork Slingshot. PLASMA . 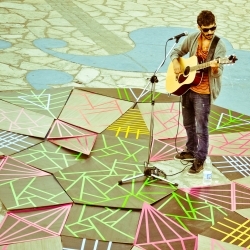 Urban Installation and musical by Sael from Mar del Plata , Argentina. 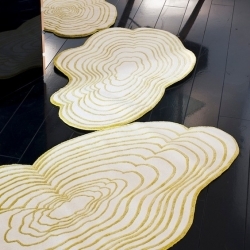 'Cloud' rug by Elise Fouin for Chevalier Edition. 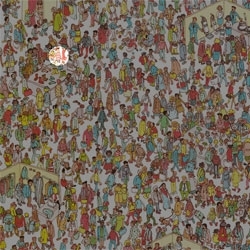 How to find Waldo using Mathematica. 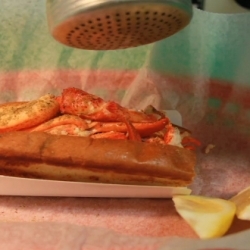 Charming stop animation film of a Lobster Roll that makes itself! 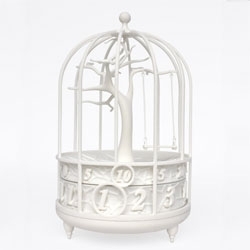 Gilbert 13's Fable Mantle Clock, crafted by sculpting and forming using CAD modelling programs and cutting edge Haptic Arm Technology. Photos from Pick Me Up Graphic Fair Press Preview. 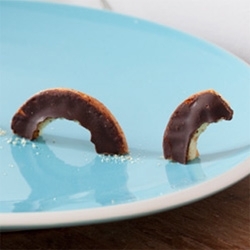 Fair starts today in London! 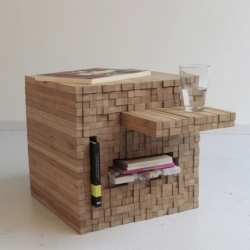 Based in the Netherlands, Studio Intussen is a design studio founded by Tessa Kuyvenhoven, producing simple, but strong designs in natural or raw materials, crafted with care and attention on detail. 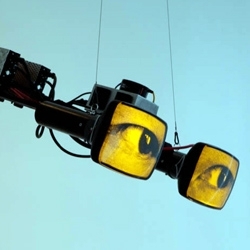 Fun gestural digital video sculptures by Alan Rath. 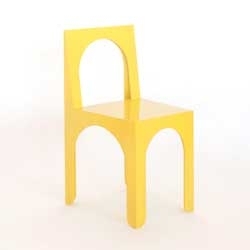 Inch's founders, Thomas Wüthrich and Yves Raschle, have recently come up with what looks like a modern classic in the form of this 'Satu' chair. 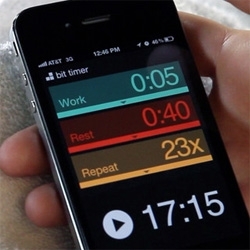 Bit Timer iPhone app by Peiter Buick perfect for interval training timing! And the music auto fades so you can hear interval tones. 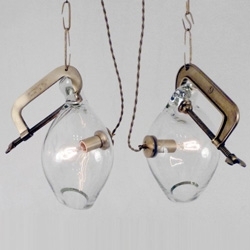 Clamp Pendants by Lindsey Adelman ~ each lamp is hand blown and thus unique in shape! 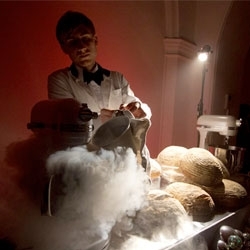 FEATUREDBompas & Parr and KitchenAid celebrate the launch of the new KitchenAid 6.9L Artisan Stand Mixer with A Culinary Odyssey featuring a cloud of intoxication, bioluminescent lollipops and a cocktail tropism well. 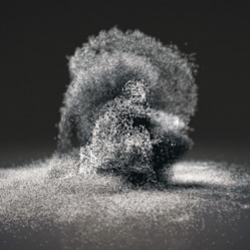 'Unnamed Soundsculpture' by Daniel Franke & Cedric Kiefer is a moving sand sculpture from recorded motion data of a real person. 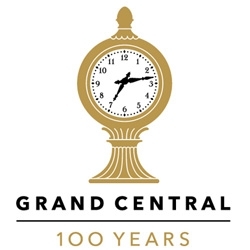 Pentagram's new logo for Grand Central! 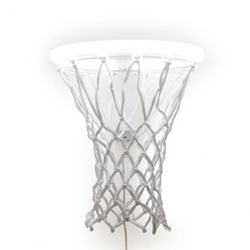 Dunk light by Karl Zahn ~ a glowing basketball hoop! 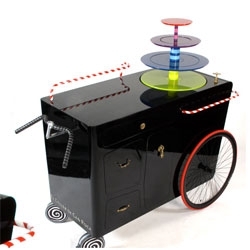 A special dessert cart design by Andreu Carulla for El Celler de Can Roca. 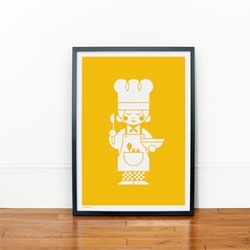 Evokes a trip to a candy wonderland. 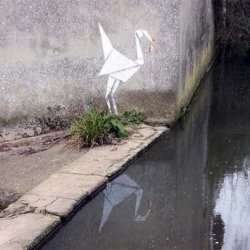 Banksy's latest piece, a stork located on a wall beside a river. 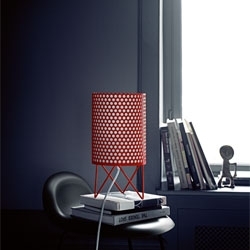 The beautiful Pedrera ABC Table Lamp. 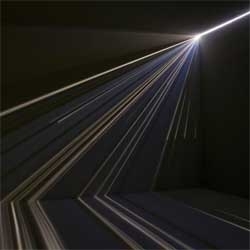 Movable presence. 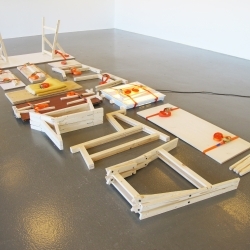 Furniture, existing collapsible items such as trestles, and simple variations of connectivity by ratchet bands. By Naty Moskovich. 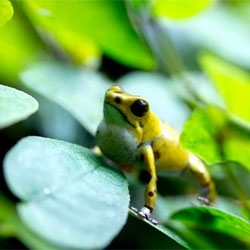 FEATUREDA close up look at the tiny bicolored and strawberry poison dart frogs at London Zoo. 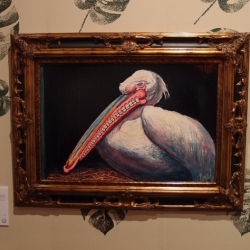 VIDEOJoseph Mann's music video for Keaton Henson's song Small Hands. 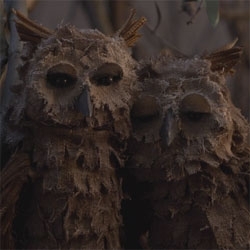 Beautiful puppetry by Jonny & Will and a stunning handmade forest and animals! Produced by Blink. 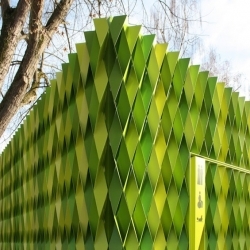 Public toilet in Uster - Switzerland by Gramazio & Kohler Architects. 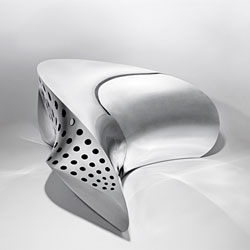 The Splice Chair by Ifeanyi Oganwu. 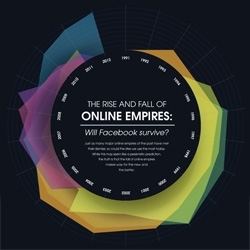 The Rise and Fall of Online Empires. 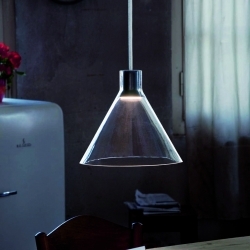 The Zurich based design studio Bureaupuree designed the Cone Light 01 series and was nominated for the 'die besten 2011' award of the Hochparterre Magazin in Switzerland. 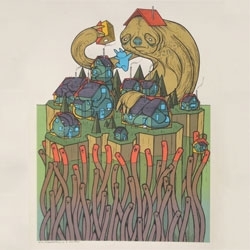 Sloth comes to visit, a print by Jay Ryan and Luke Drozd. 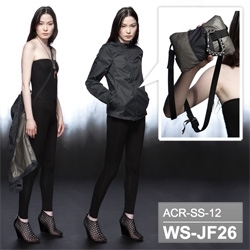 FEATUREDWS-JF26 Hardshell Packable Windstopper Active Shell Jacket is awesome... The video of it in action shows off all of the design details and quality wonderfully... bonus peek at the amazing new Escape Zip too! 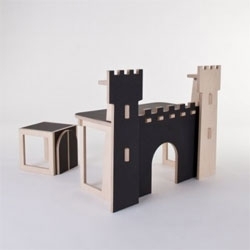 Forteresse, a castle of a desk for kids by At Once. 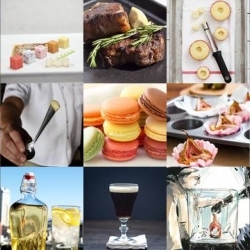 FEATUREDTraditional Irish coffee, Momofuku Redeye Mayonnaise and homemade marshmallows are all part of this week’s roundup from Tasteologie and Liqurious. 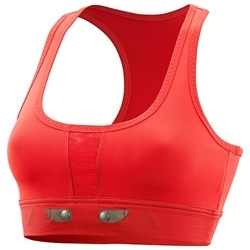 Wearable tech - Adidas by Stella McCartney Tennis MiCoach Performance Bra ~ interesting to see the heart sensor built in!